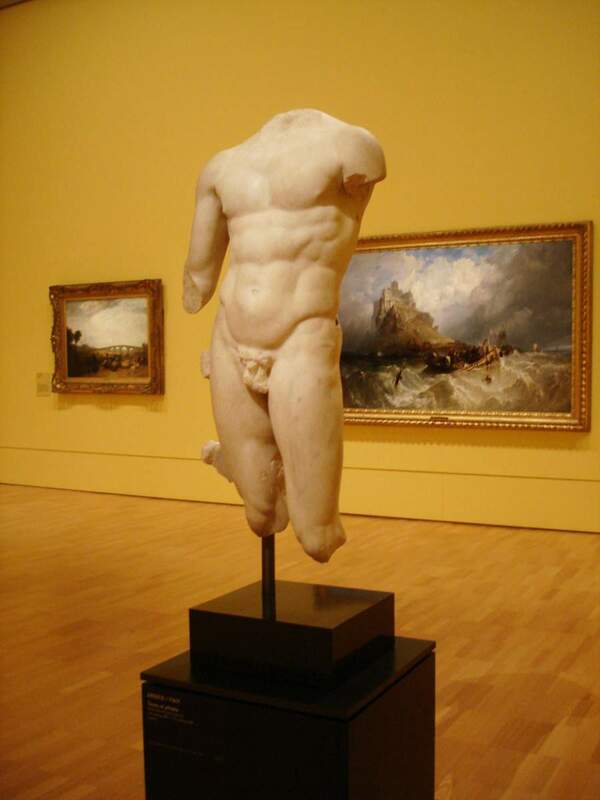 The collection of the Old European Masters at the National Gallery of Victoria is excellently displayed through the several levels of the building, starting with Egyptian and Greco-Roman art on the ground floor; and moving onto the late Medieval and early Renaissance art on the mezzanine level. 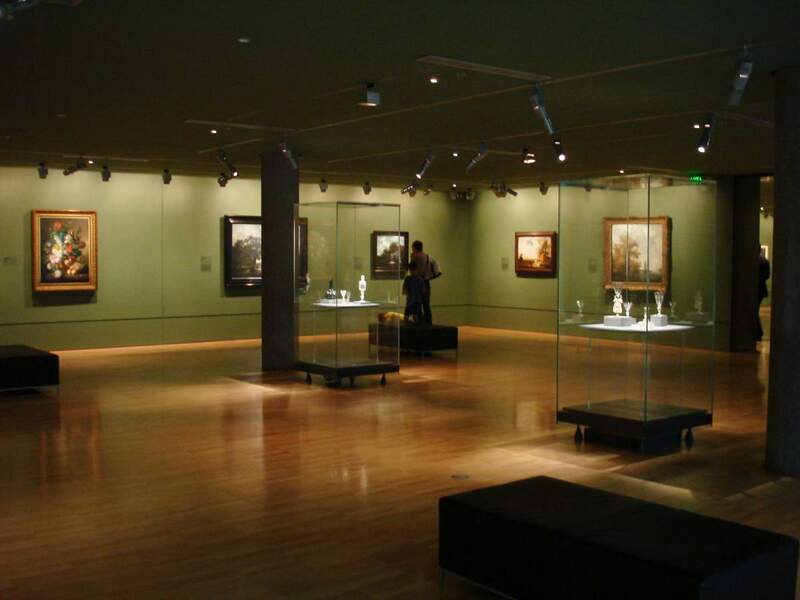 The bulk of the collection is displayed more or less chronologically anti-clockwise on the second level, beginning on the right-hand-side with the Dutch and Flemish art of the 16th to 18th centuries; followed by large-scale Italian and French art from the 17th to 18th Centuries, with 18th-Century British art displayed in-between. Smaller pieces of 18th Century British and French art are interspersed with displays of ceramics and glass; and there is also a small gallery of 16th to 18th Century Italian and Spanish art in a glass-lined tower on the second level in the middle of the former Myer Court. 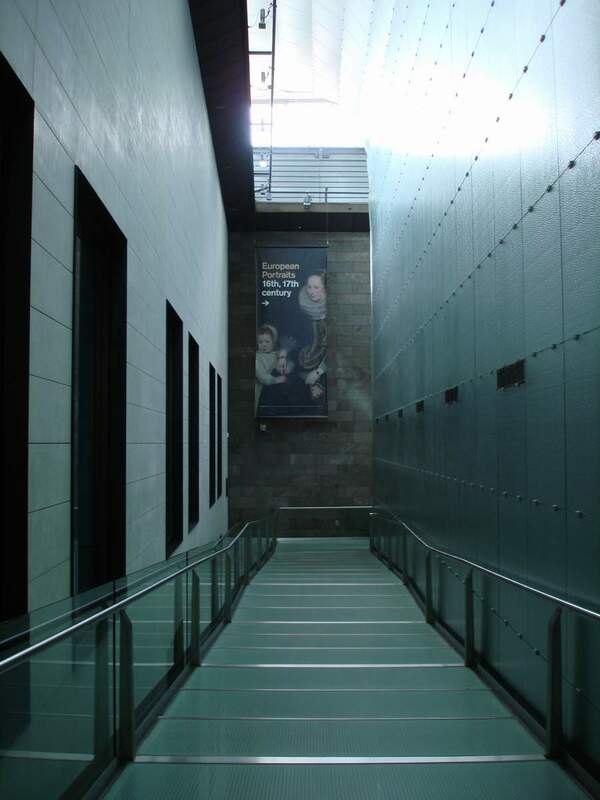 A narrow gallery over the Great Hall leads past the Robert Wilson collection of 18th and 19th Century porcelain and glass towards the Regency, Victorian, and Pre-Raphaelite rooms on the left-hand-side of the building. The collection is therefore displayed more or less in a chronological order and is roughly divided into smaller groupings by national schools. Some incongruities within the installation do exist. 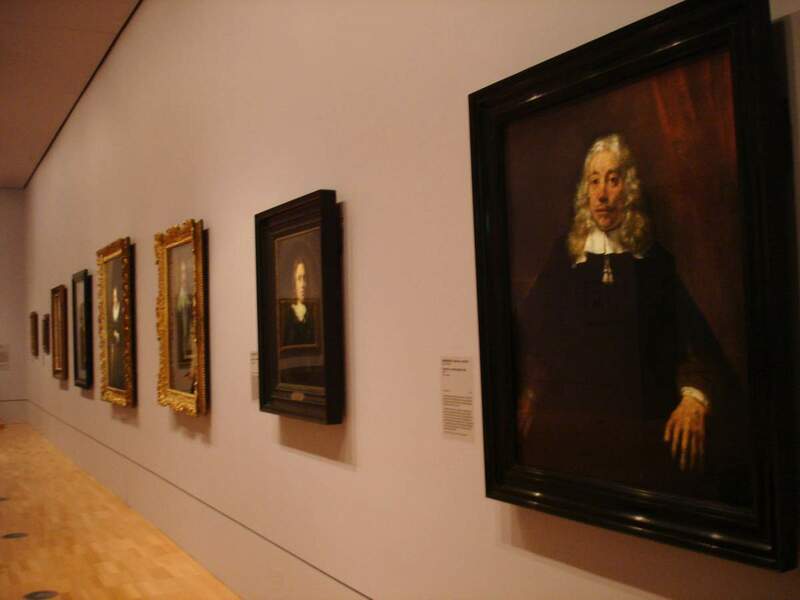 For example, a visitor to the 17th Century Dutch galleries is greeted by a small display of 19th Century British and French art (including George Stubbs and Gustave Doré); the Dutch Collection has been further divided, with a number of portraits removed into the glass tower, which was formerly dedicated to Italian and Spanish art; and the Cornelius de Vos portrait, which was acquired a year or so ago with so much pomp and ceremony has now been rehung in the fashion and textile section where it is virtually invisible due to the low lighting and most appalling reflections from the entrance door. About ten or fifteen years ago, several international collections have attempted to replace chronological displays with thematic ones. We see echoes of it attempted sporadically within the National Gallery, too, where flower still lives by Dutch, French, and British artists have been grouped in the Dutch galleries or a small selection of portraits by Italian, Spanish, and (for some reasons) Dutch artists have been placed in the glass tower. Further examples involving landscapes or architectural interiors can also be cited, but the exercise does not seem to have been carried out with the full force of conviction, and the display continues to vacillate between the two curatorial modes. 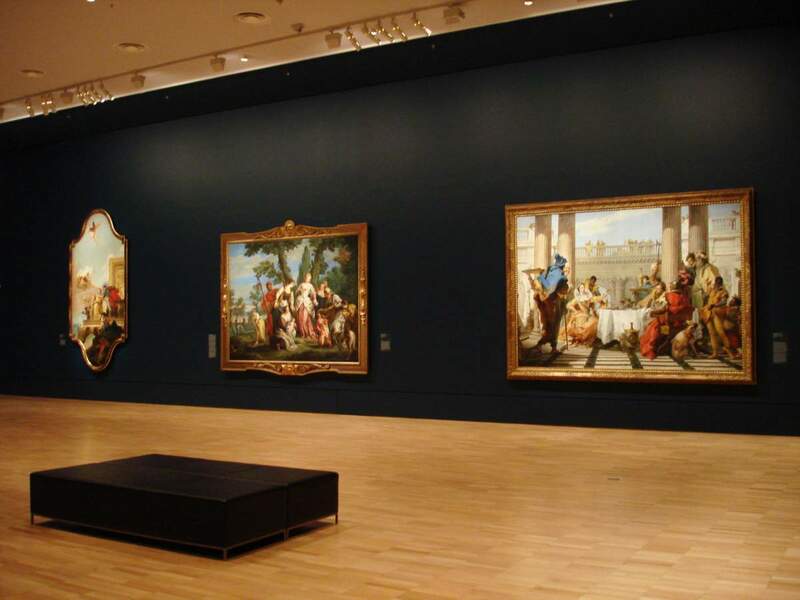 The display of the permanent collection is not static, and changes roughly every six months to accommodate for works which departed the gallery’s walls for external or in-house exhibitions or for the recent additions to the collection. For example, the newly-acquired portraits of the Earl and Countess of Stradbroke by Sir William Beechey are the focal point of the Regency Room. The Victorian Room has been changed also, and rehung Salon-style, literally floor-to-ceiling, recreating the look and feel of not only how the art was displayed at the famous exhibitions at the Royal Academy in London or the Salon in Paris throughout the 18th and 19th century, but also how works of art were displayed in public and some of the most famous private art collections of the time. Wall plaques have been removed, and a gallery visitor is given instead a giant placard, which illustrates and lists all the works. 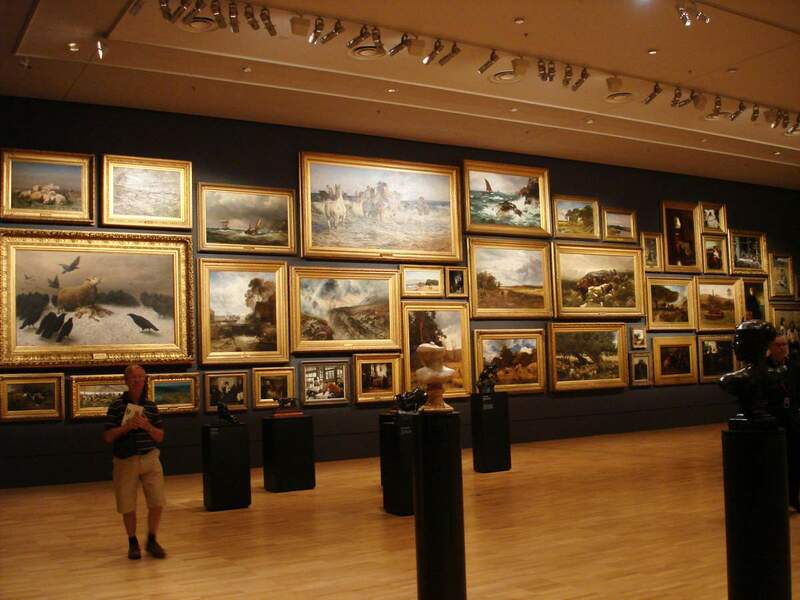 While looking at this immense display, one has to be reminded that when most of these works were acquired by the National Gallery in the nineteenth century, these were indeed works of “contemporary art”, representing the major artistic and aesthetic trends of the mid-to-late 19th Century in Britain as well as on the Continent. 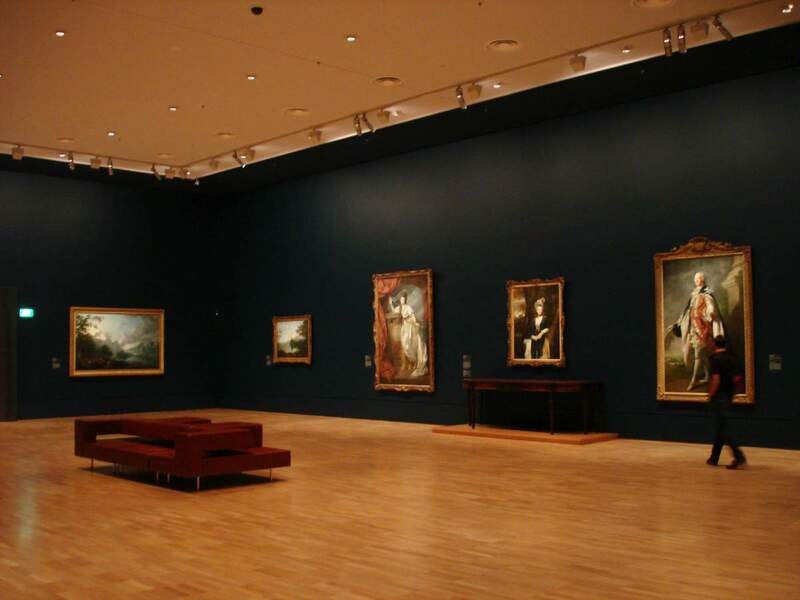 It is also within this room, that a visitor can see works by such non-British artists as Frenchmen Bastien-Lepage, Henner, and Meissonier (while works by Daumier, Delacroix, Ingres, and Millet are also present, these are all but minor works); Belgian Ary Scheffer; Swiss Arnold Böcklin; Czech Wenceslas Brozik; Norwegian Hans Gude; Greek Nicholas Gysis; Hungarian Paul Joanowitch; Austrian Guillaume Koller; German Bernhard Plockhorst; and the celebrated piece Anguish by Danish Augustus Schenk. With the Australian commercial art world in a state of slumber until late January / early February, those in a need of an art fix can always head to the public galleries. It almost became a tradition for me to begin every year with a visit to the National Gallery of Victoria. 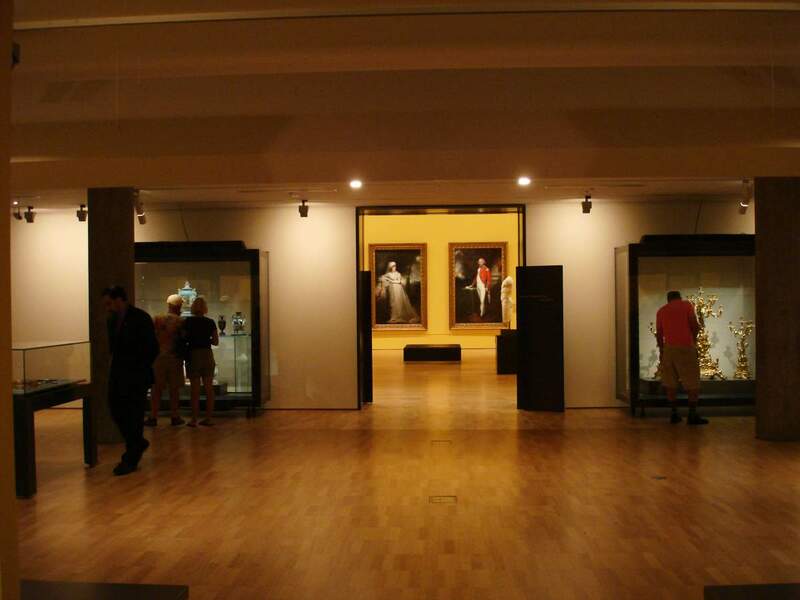 The gallery was founded nearly 150 years ago for the edification and education of the colonial public, and was originally housed in the same building in Swanston Street, at the northern end of the city, as the State Library, National Museum, and National Art School of Victoria. It eventually moved out to its own premises just south of the CBD in St Kilda Road in 1968. The Australian collection acquired its own premises diagonally across the Yarra River in Federation Square in 2002. 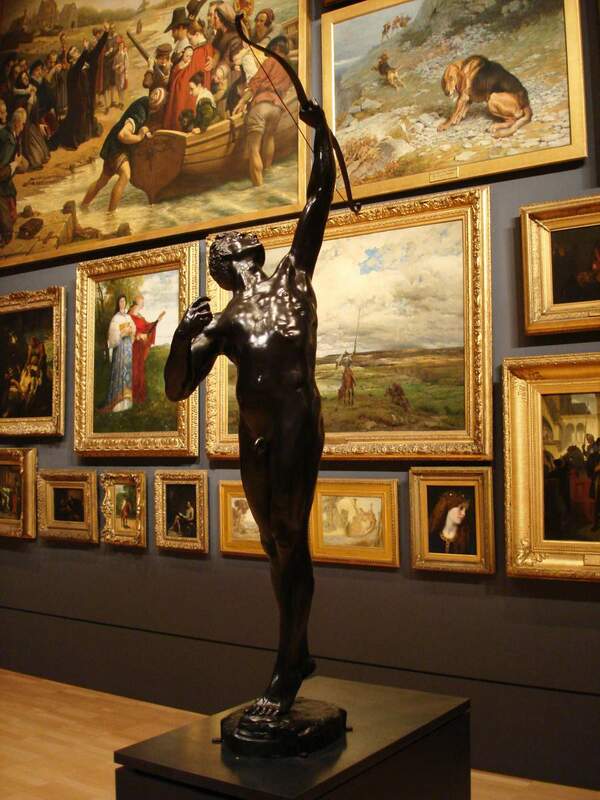 The generous bequest from Alfred Felton in 1905 made the National Gallery of Victoria for a certain period of time one of the major players on the international art market. It especially helped the collection to grow between the two wars and during the economic depression, when it was able to buy with confidence and virtually unopposed important works coming out from the collections of the impoverished aristocracy and industrial magnates. 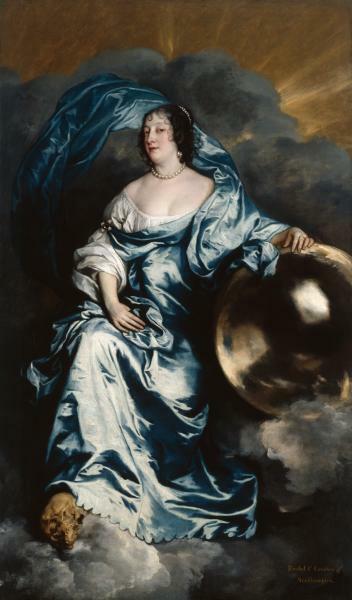 The National Gallery’s advisors were predominantly British, and its buying was likewise predominantly limited to the artworks that came up on the British art market. Therefore its collection of the Old Masters (i.e. artists working prior to the late 19th century) parallels the tastes and collecting trends that were prevalent on the shores of Albion from the 1850s onwards. 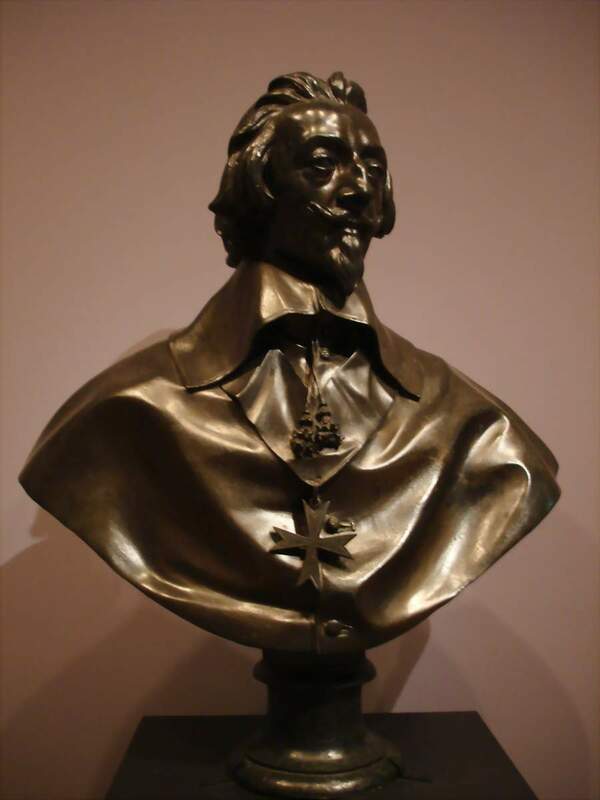 As the result, the National Gallery of Victoria has a most splendid collection of British masters (Beechey, Constable, van Dyck (from his British period), Etty, Fuseli, Gainsborough, Hoppner, Kneller, Landseer, Raeburn, Ramsey, Reynolds, Romney, Stubbs, Turner, Wright of Derby, Zoffany, etc). The strength and diversity of its 16th to 18th century Dutch and Flemish collections reflect Britain’s perennial infatuation with those schools (ter Borch, Brueghel, van Eyck (school), Hobbema, Hondecoeter, Jordaens, de Keyser, Rembrandt, Rubens, Ruisdael, Steen, Teniers, de Vries, Wouwerman, etc). The almost obligatory “Grand Tours” of Europe by the British aristocracy and upper-middle-class collectors resulted in the development of a taste for Italian masters, who are also gloriously and prolifically represented in the collection (Batoni, Bellotto, Bernini, Canaletto, Carraci, Giordano, Guardi, Ricci (now believed to be a Tiepolo), Strozzi, Tiepolo, Tintoretto, Veronese, etc). 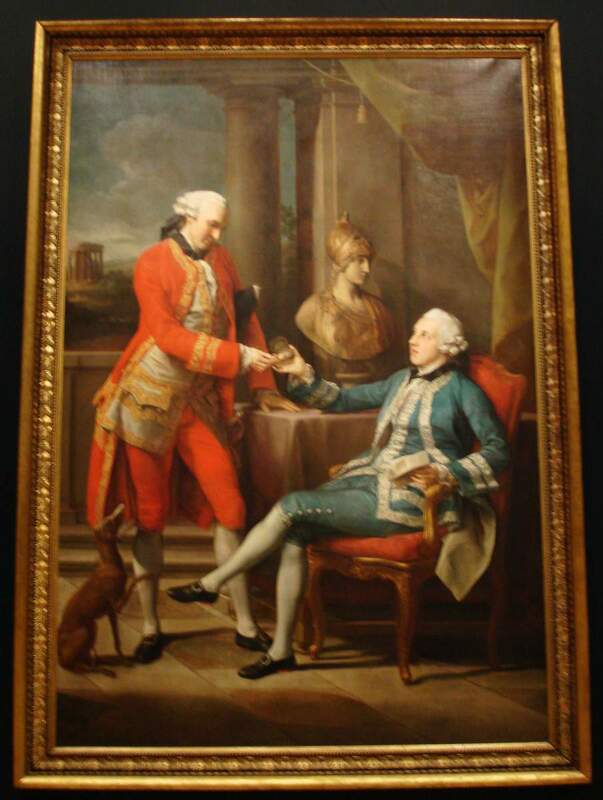 The appreciation of French and Spanish schools was a later development on the British Isles, and as the result the National Gallery has a relatively meagre representation of those schools (Spaniards are limited to a very poor El Greco, Mor, and Murillo of questionable authenticity; French ‘Old Masters’ are represented by Boucher, Claude Lorraine, Largilliere, Perronneau, Poussin, Rigaud, and a copy of a Watteau, although the holdings of French art picks up significantly with the nineteenth century, of which later). Likewise, Continental artists working in countries other than those of North-Western Europe or Italy are virtually absent from this collection (and are in fact limited to a few Russian icons; a couple of works by the Swede Roslin, and by the early Germans Cranach and Memling). Nevertheless, the works by the above-listed ‘household name’ artists are quite impressive; many of them are represented by a ‘signature’ piece from an important period of their career. 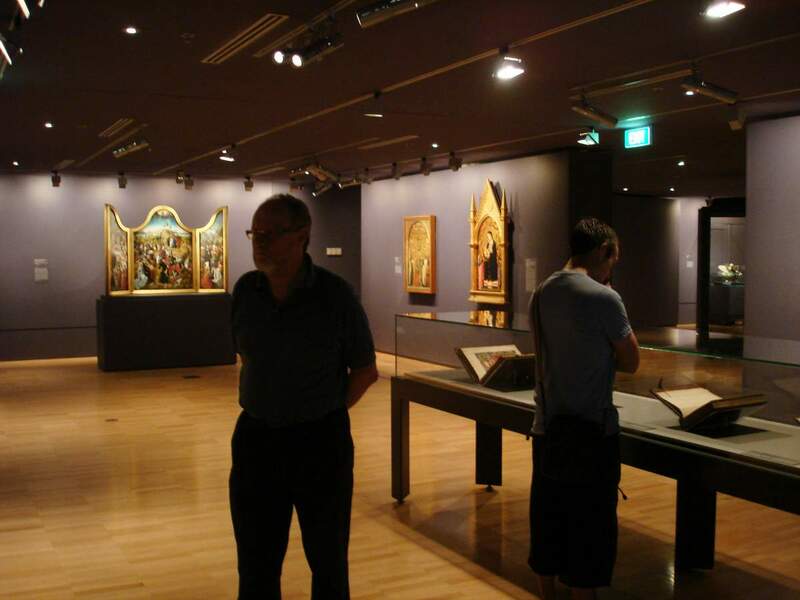 As such, the display of the permanent collection of the European Old Masters at the National Gallery of Victoria is always worth a visit to remind one of the veritable treasures contained within (as well as a welcome escape into an air-conditioned comfort from Melbourne’s unpredictable summer weather).